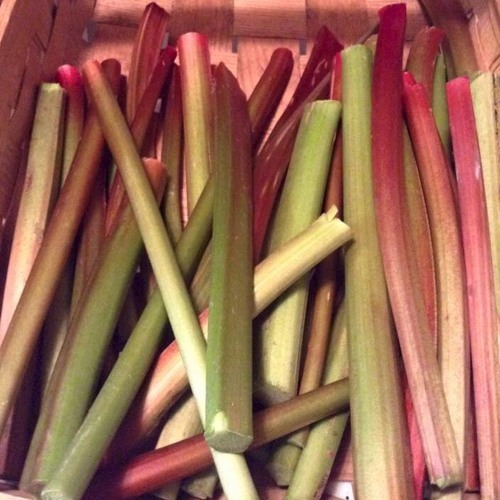 Mary Mac gives not just one, but two recipes for rhubarb pie! There's the usual one and the Italian style that is rhubarb in custard. Choose whichever one you prefer, and remember not to eat the leaves!